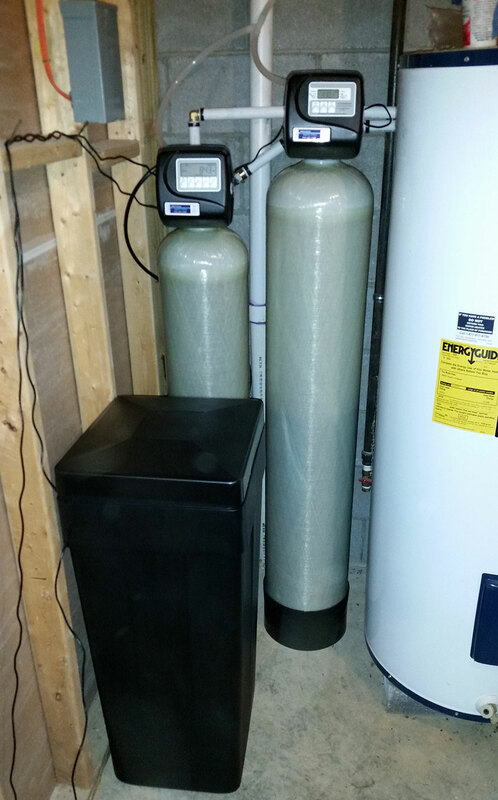 New installation of water softener for hardness and also an iron filter to clean up the iron issues in Clyde North Carolina and that’s Haywood County. The new customers were complaining of the water being hard, white stuff in the shower stall and in the kitchen stink. 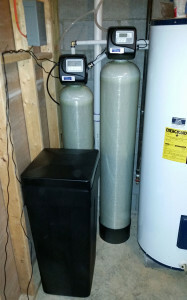 After the installation of our American Made water softener and iron filter, they could not believe the difference. 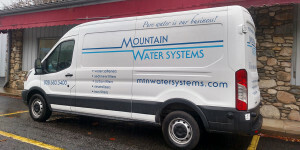 Another happy customer with our services at Mountain Water Systems.